Item # 314566 Stash Points: 5,495 (?) This is the number of points you get in The Zumiez Stash for purchasing this item. Stash points are redeemable for exclusive rewards only available to Zumiez Stash members. To redeem your points check out the rewards catalog on thestash.zumiez.com. 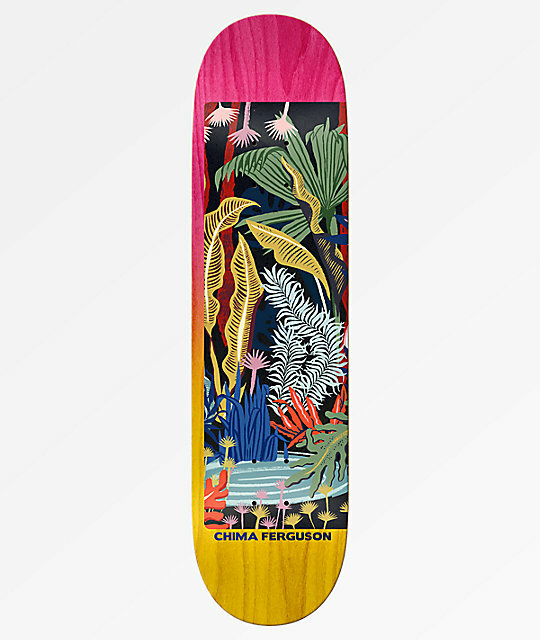 Ride like skate legend Chima Ferguson on his pro model Real Chima Antra 8.25" Skateboard Deck. Ample concave throughout helps take your flip trick game up a notch, while short but wide and steep kick tails provide quick and large pop. Finished with wheel wells to fit larger wheels or ride looser trucks, this board has all the potential to tackle almost any riding style with relative ease. 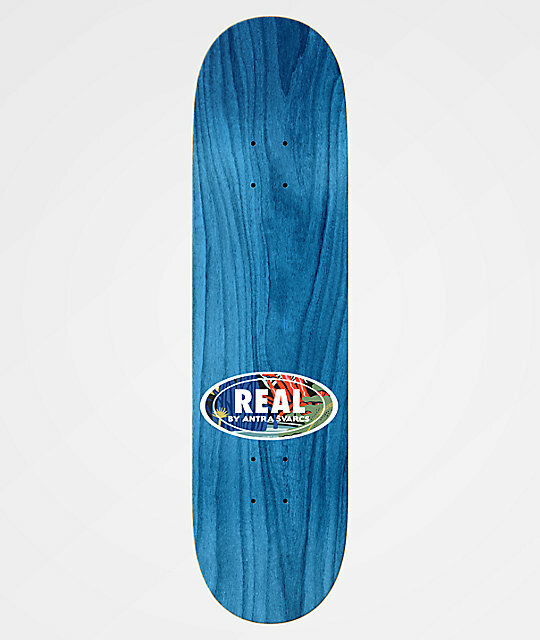 Chima Antra 8.25" Skateboard Deck from Real. Signature Chima Ferguson pro model. Moderate concave and wheel wells.